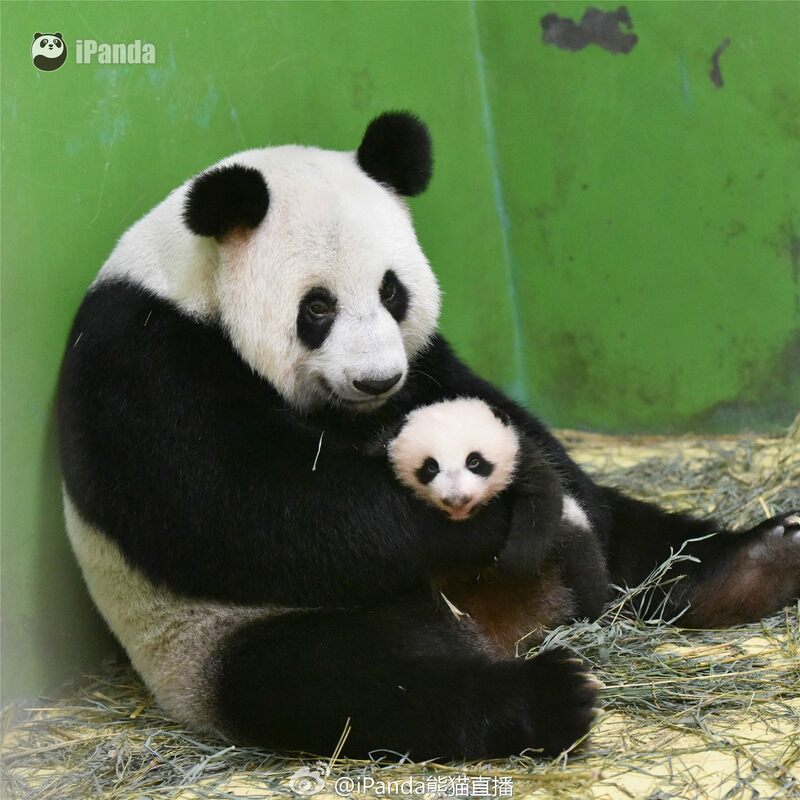 Chimelong will open a new hotel, the Chimelong Panda Hotel, on the evening of Chinese New Year. 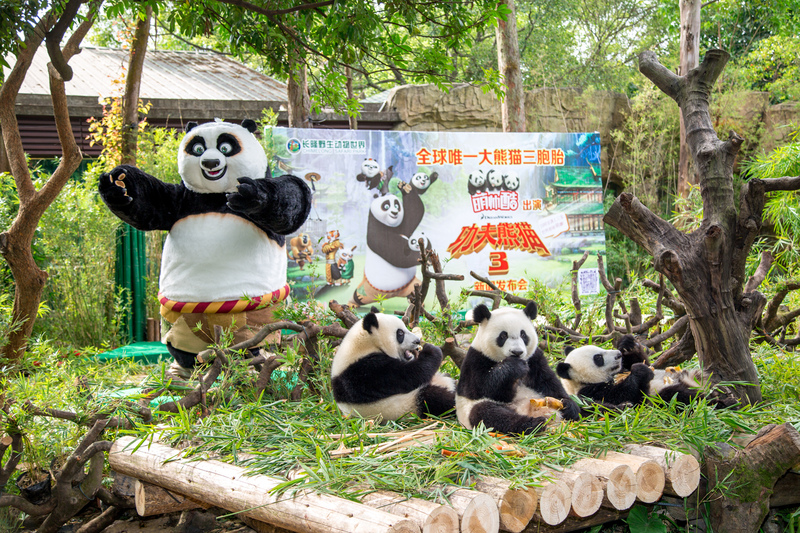 Hammering out a 3.0 era which centers around better tourist experience, Guangzhou Chimelong Group is to introduce its another tour de force – Guangzhou Chimelong Panda Hotel. 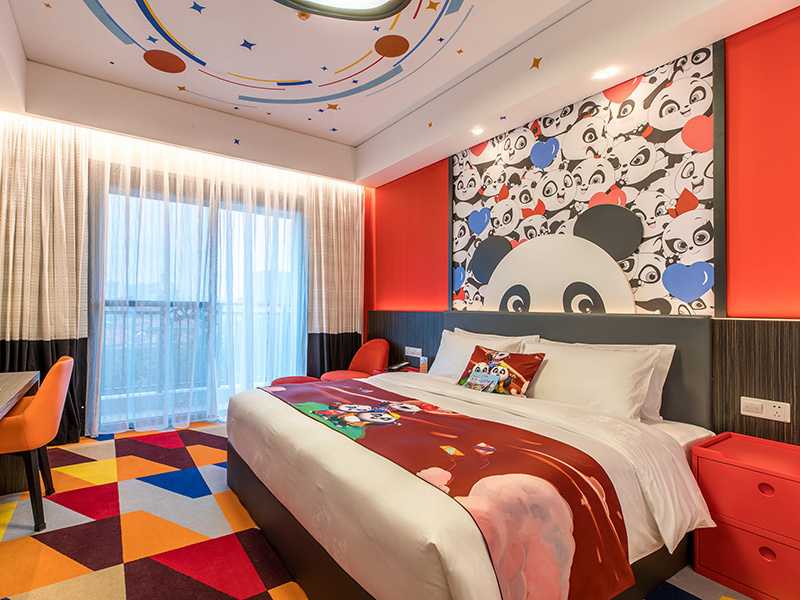 It is another imaginative, panda-themed addition to the hotel group, bringing guests on a journey with little, adorable pandas to the fairyland created by the popular Chinese cartoon Where Does Papa Go 2 – The Panda Triplets’ Fairy Tale Adventure. 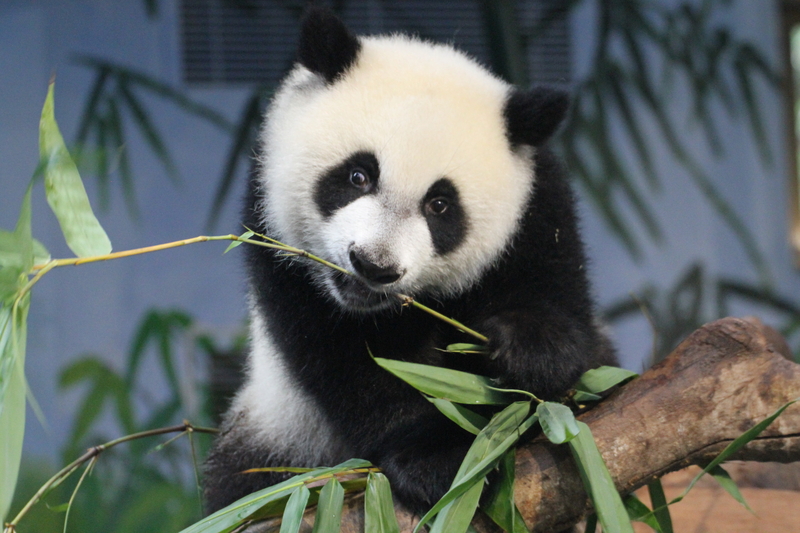 Adjoining Chimelong Paradise, Chimelong Water Park, Chimelong Safari Park and Chimelong International Circus, the Chimelong Panda Hotel, occupying 80,000 square meters, is located inside the Guangzhou Chimelong Tourist Resort. What’s more, a corridor is fashioned for direct access from the hotel to the circus as well as Chimelong Paradise. 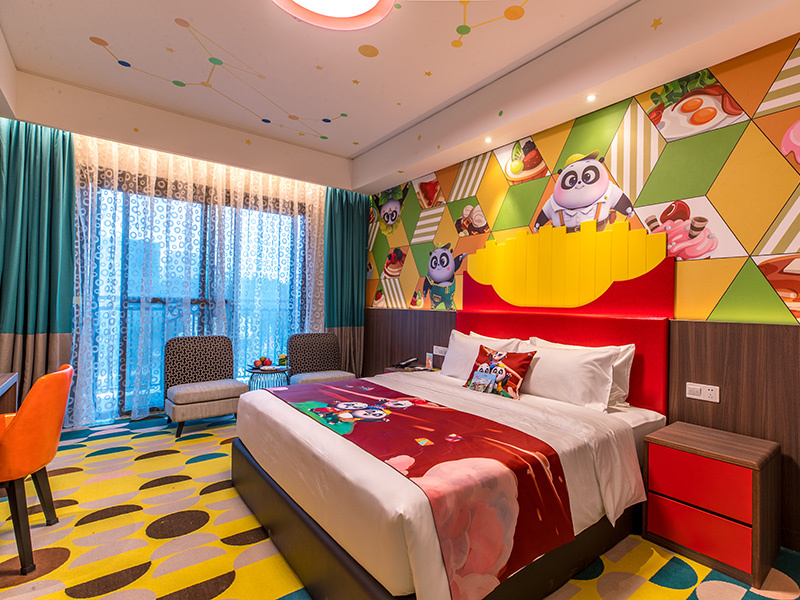 Designed by the creative minds of WATG, a famous hotel design company from the US, its exterior boasts an analogous style to the fairylike kingdom in the cartoon, which revivifies the hotel. Its interior is embellished with the elements from the cartoon, such as a teapot-shaped train and a photo area with cartoon characters, and even better, each floor is devised with many an interactive installation for the rascals. In the hotel lobby, a kids Wonderland and a VIP Lounge will offer guest-friendly services like family classes, children’s corner and VIP service. Its ‘Animal Exhibition Area’ is the finishing touch, allowing guests to wander in a secret garden and closely observe llamas, red pandas, parrots, peacocks and other animals. 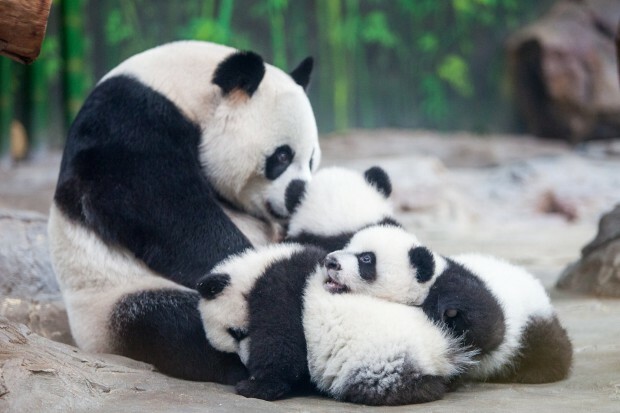 As part of Chimelong Tourist Resort’s future upgrade program, the Chimelong Panda Hotel, along with Chimelong Hotel and Chimelong Xiangjiang Hotel, constitutes the resort’s hotel cluster which offers guests a diversity of choices. 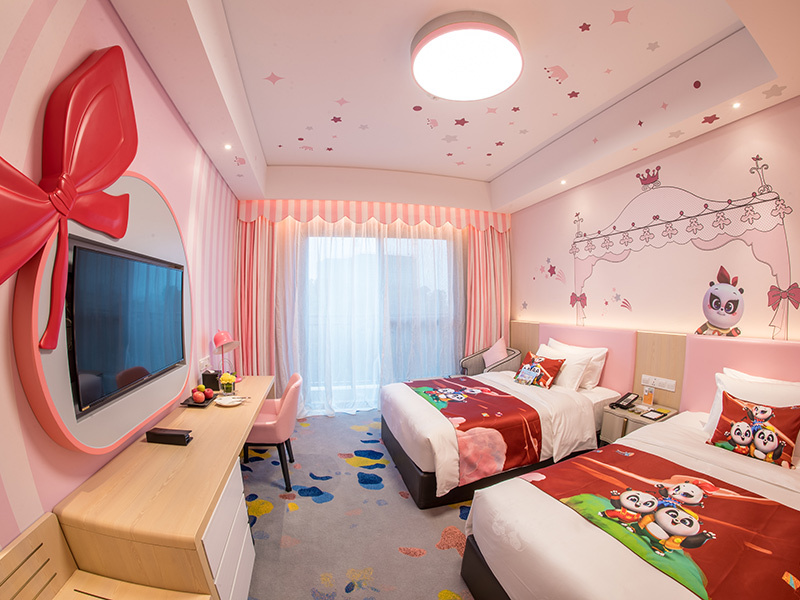 With four themes – Kuku, Mengmeng, Shuaishuai and Prince (all characters from the cartoon), its 1,500 guest rooms are ready to serve their purpose. 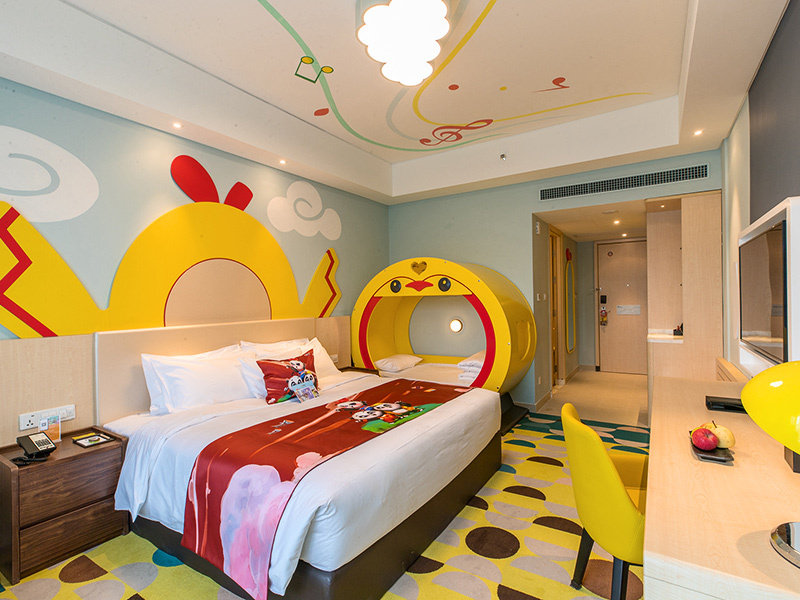 These characteristic guest rooms create a fun-filled atmosphere, retelling the stories of the cartoon’s characters. Staying at the Chimelong Panda Hotel is like taking an adventure in the fairy land. With a total of 1,500 seats, its two restaurants will take the hotel’s guests on a tour of diverse fare. The Food Court, featuring cashless service, will be a smart, self-service restaurant that offers one-stop, online experience. Another eatery – the Panda All Day Dining– offers all-day buffet consisting of both Chinese and western delicacies. Three food conveyor belts are in place to guarantee the freshness of food. There in the restaurant, the rare red pandas settle and a ‘Panda Animatronic Fantasy Show’ are staged, which are treats for the eyes as well. Meanwhile, the hotel’s corridor leads directly to the Chimelong International Conference Center which boasts a 6,000-square-meter banquet hall in a 12-meter-tall, non-pillar space capable of holding 3,000 people. It is also equipped with state-of-the-art audio-visual and communication devices for business conferences. A total of 39 multi-functional rooms of various sizes can be re-arrange to meet different needs. Transportation is convenient. Arrive directly to the hotel by taking Guangzhou Metro Line 3 and 7 from Guangzhou South Railway Station, which is 15 minutes away. Buses also go to and from each park to the hotel, in addition to the corridor that leads to the Chimelong Paradise. Joy is steps away!